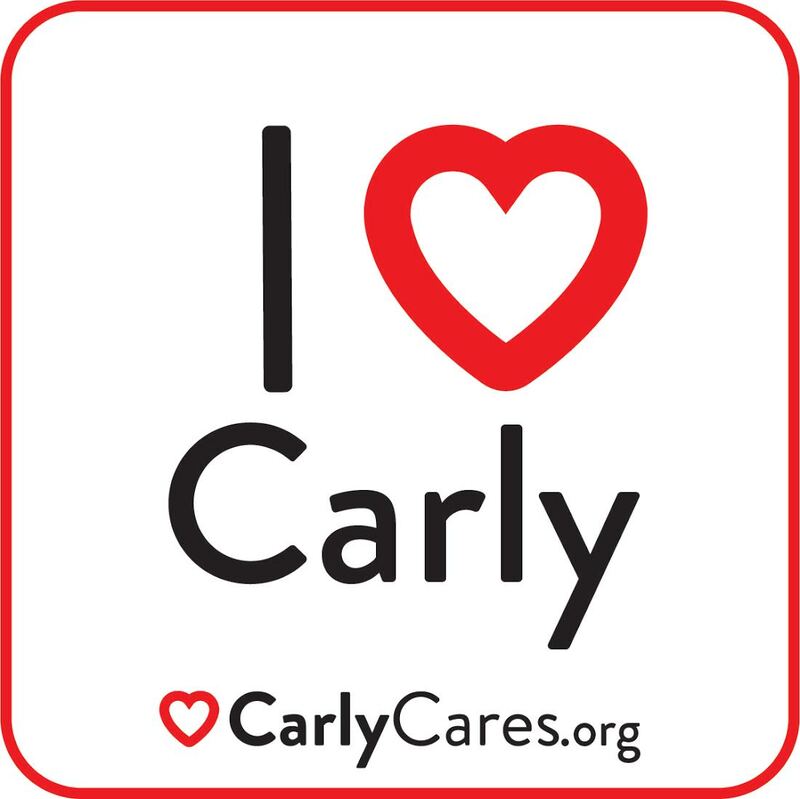 Carly Cares Window Cling WITH A CLEAR BACKGROUND to display on your car window or any glass surface. Team Carly-Q is you. Thanks for checking in on Carly and thanks for your positive thoughts, energy and prayers. Facebook and Twitter Follow Team Carly-Q on Facebook and Twitter to get the latest updates on Carly's progress and fund- raising efforts!